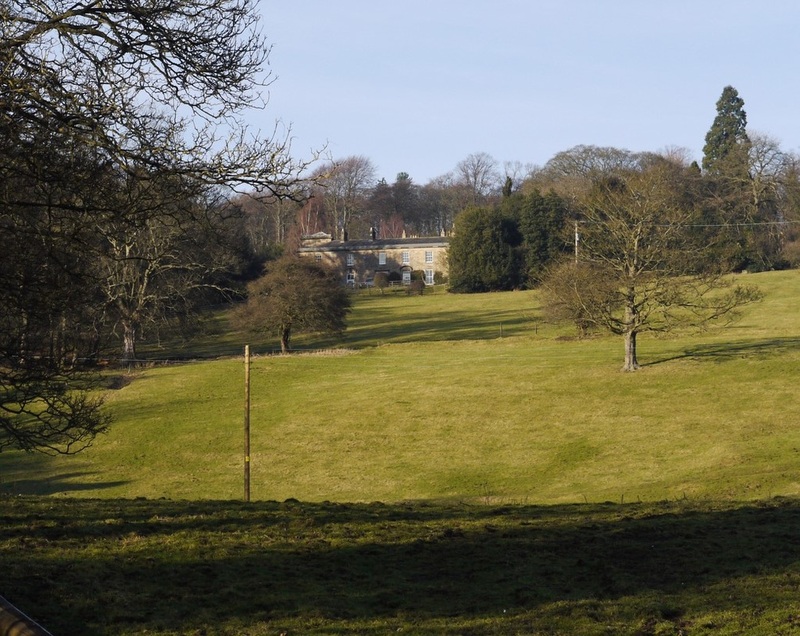 Heddon Hall is situated south-east of the village, and faces south on the bank that rises from the River Tyne, just east of Station Road (NZ 14162 66340). 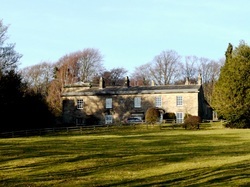 The Hall was built in the 18th century. 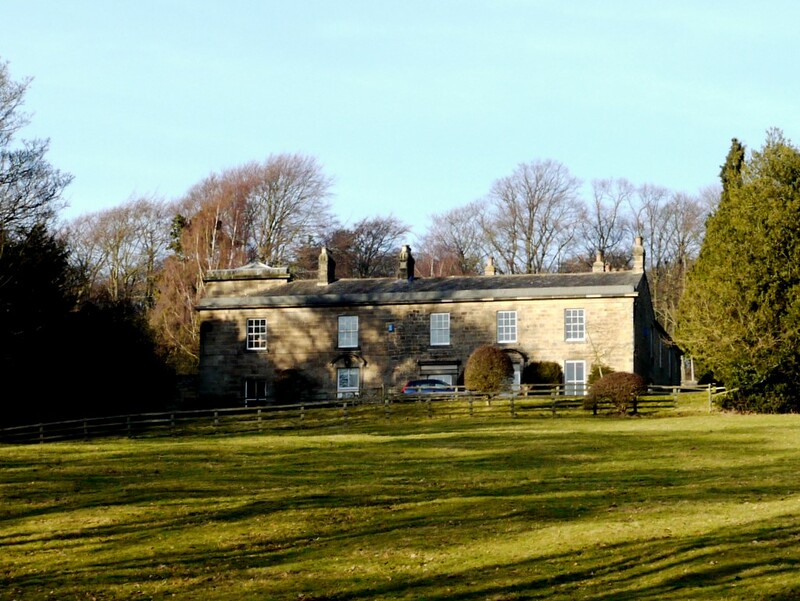 In the early 19th century it was extended and in 1824 it was remodelled for John Moore Bates. The house is in the classical style and its interiors are largely of 1820-30 date. It is a Grade II Listed Building protected by law. Heddon Hall Sale Catalogue (1895) . From Northumberland Communities - Heddon on the Wall. 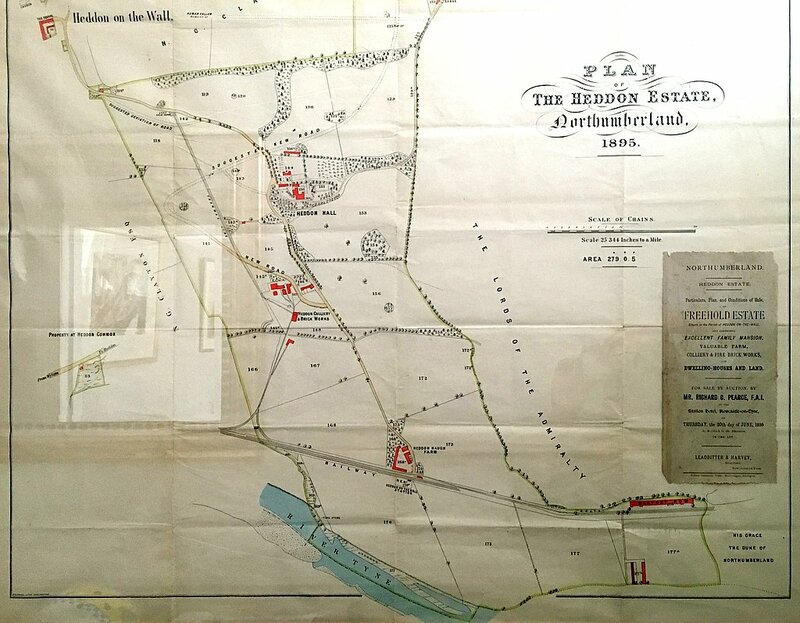 This is plan extracted from a sale catalogue relating to Heddon Hall dated 1895. The Hall was now in the possession of Cadwallader J Bates, antiquarian, village historian and restorer of Langley Castle. He died in 1902. Sale catalogues were usually produced to give details on the extent of properties and land for sale. This sale catalogue forms part of a series collected by the Rothbury Land Agents, R.G. Bolam and Son and deposited with the Northumberland Archive Service (NRO 3419-8-12). 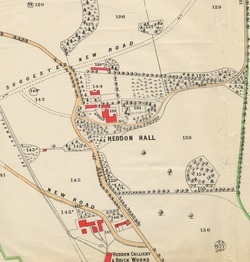 Plan of The Heddon Estate, Northumberland 1895. Photo kindly provided by Robin Brims (2017). Robin Brims told me that the sale did not happen in 1895 but later when the Bates family sold the house and immediate surrounds to his grandfather, Rollo Barrett. 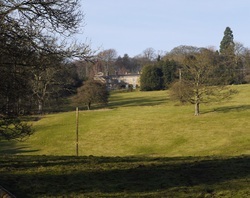 The estate was split and Heddon Haugh Farm was sold to Ian Cheesebrough's father. The pit had closed by then. During WW2 the colliery buildings were used for printing newpapers because it was considered unsafe in Newcastle due to German air raids.